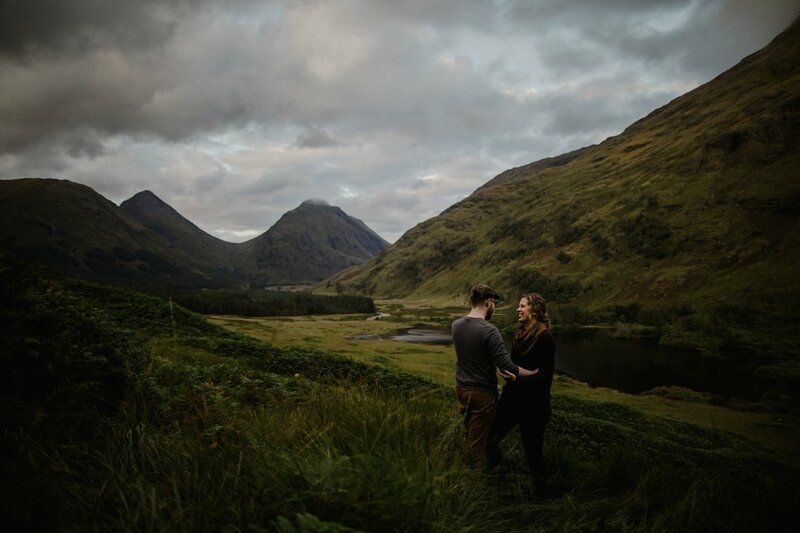 Every time I visit the wondrous landscape of Glencoe it looks completely different, the luminous greens of the summer to the deep browns and dusted caps of snow in winter and of course the stunning copper tones of autumn. 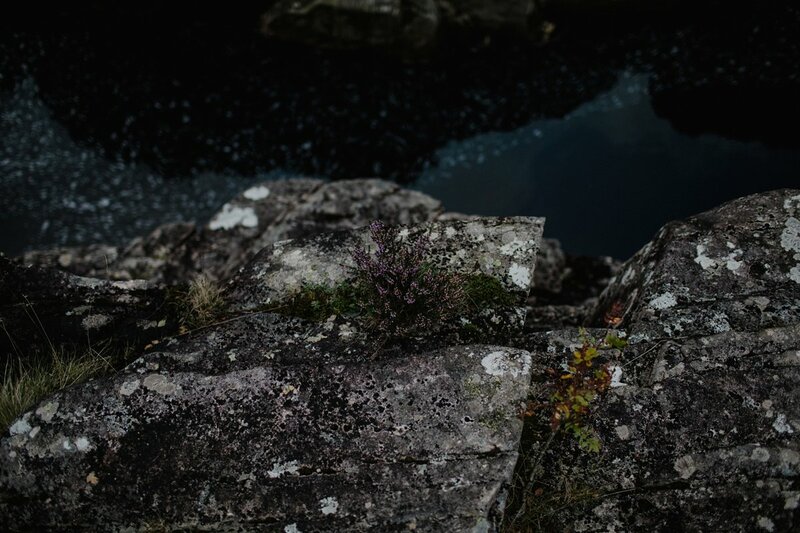 This visit was no exception, in fact so much so I had trouble recognising spots at times. 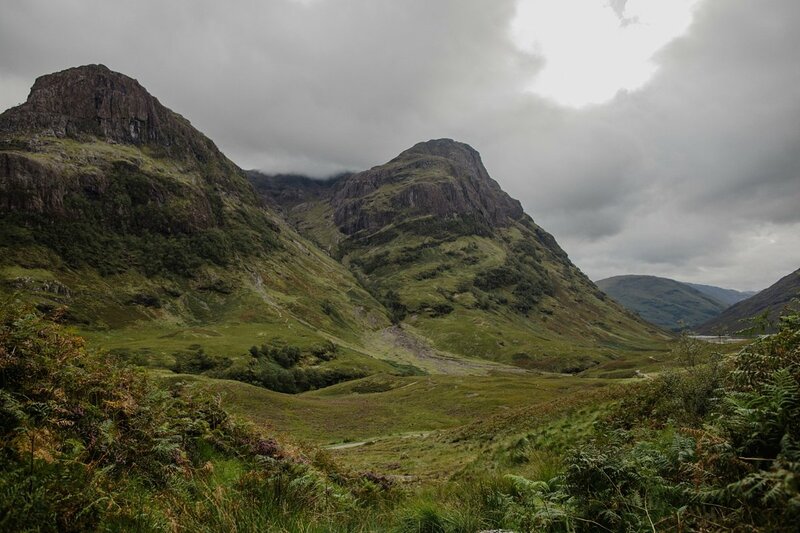 So needless to say it’s never a chore to head up to Glencoe, and always an adventure. 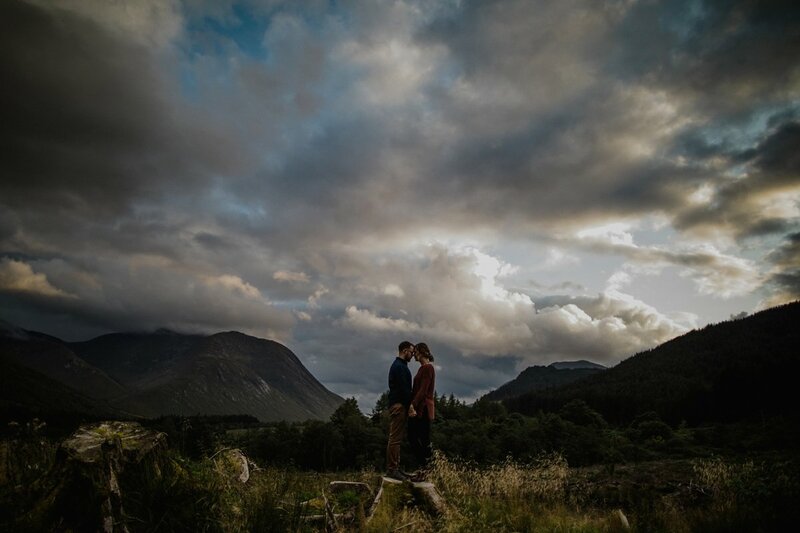 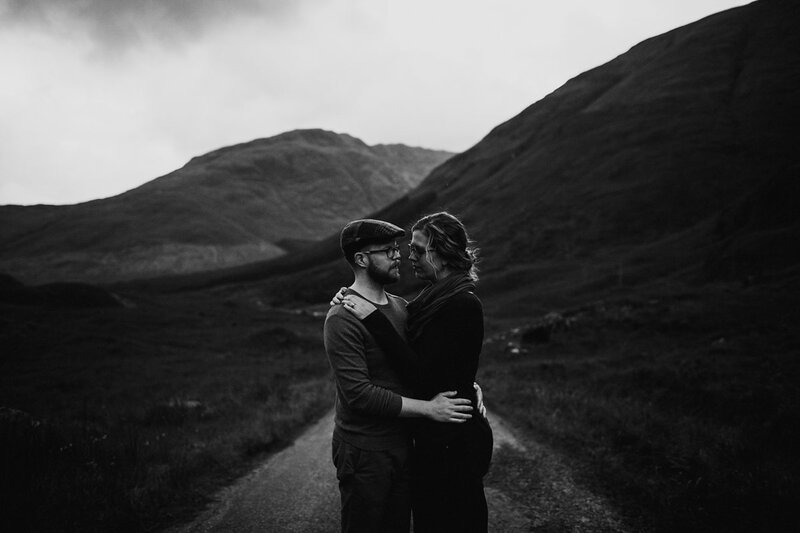 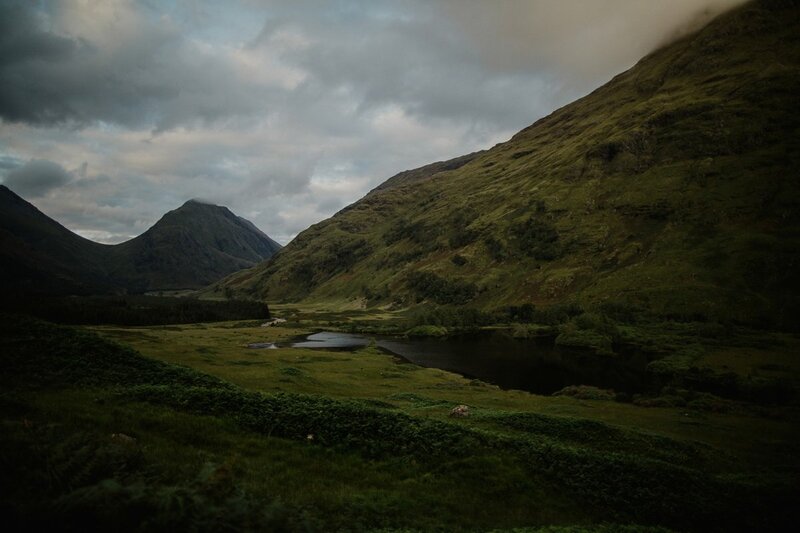 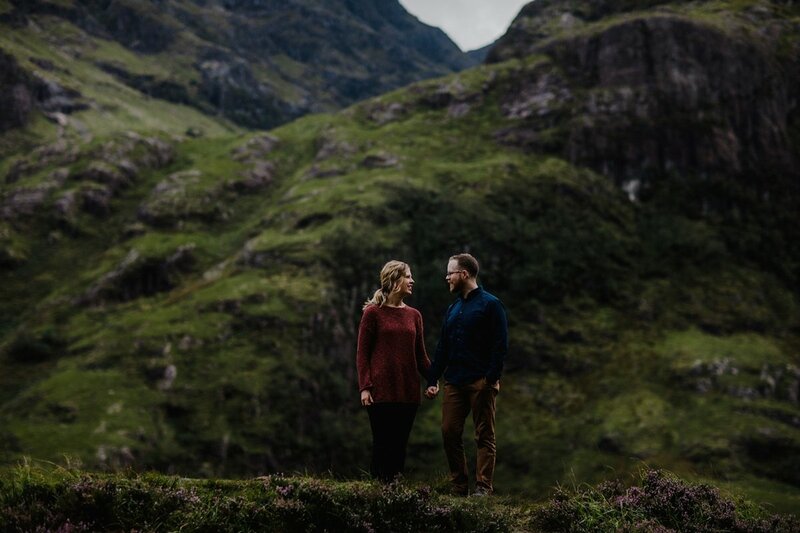 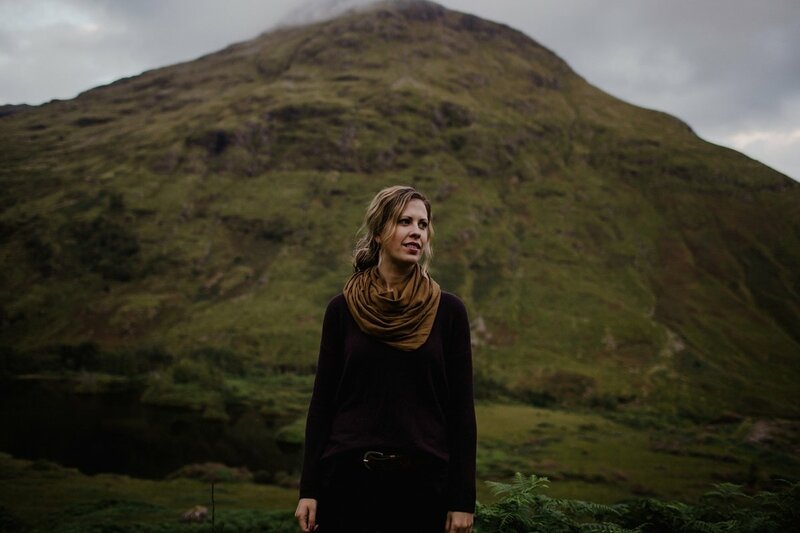 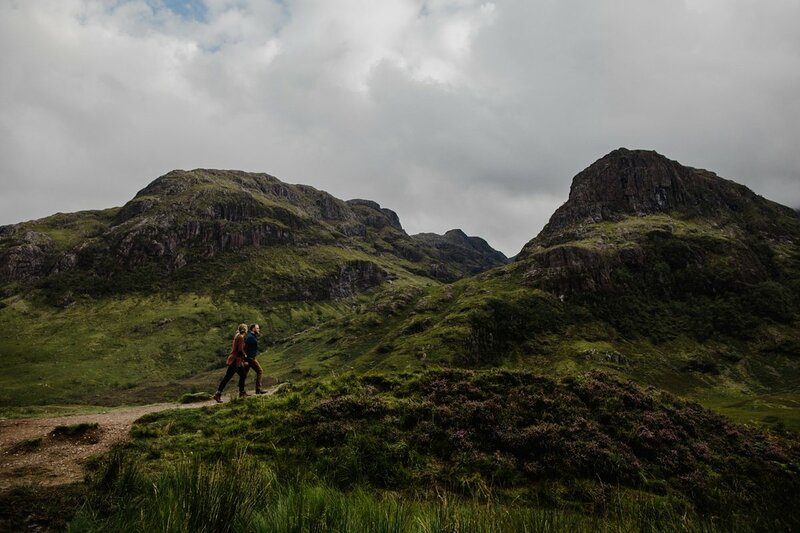 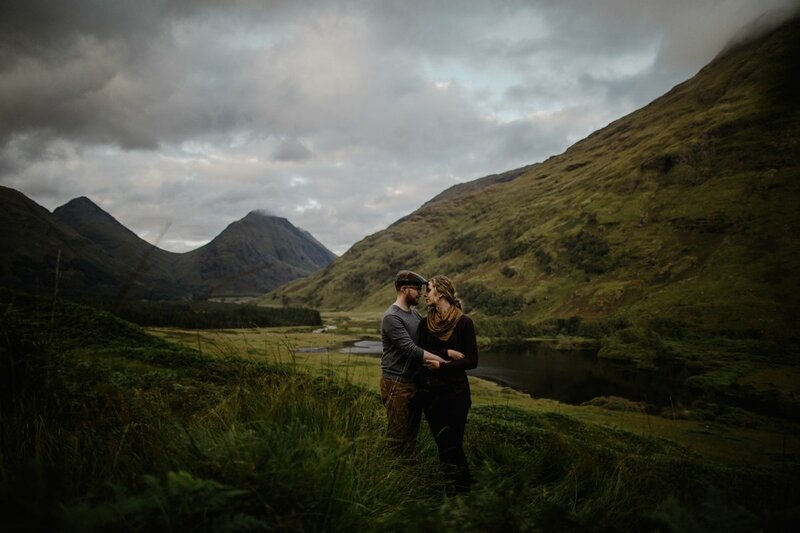 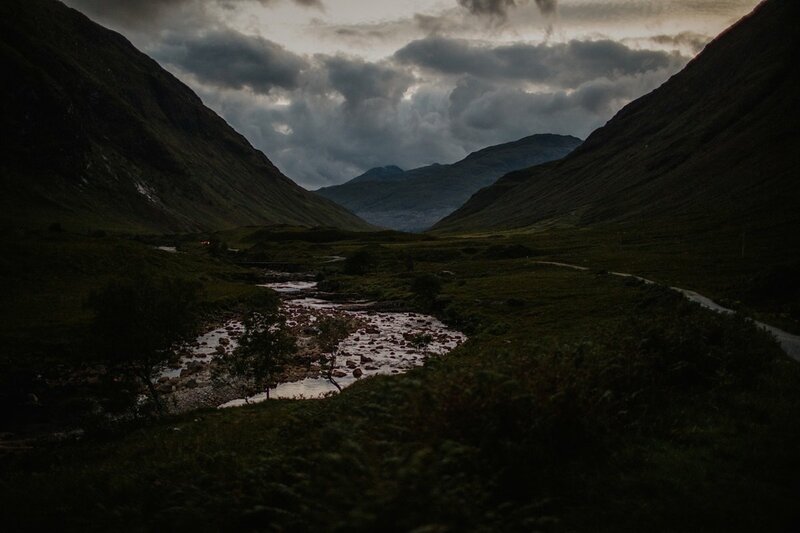 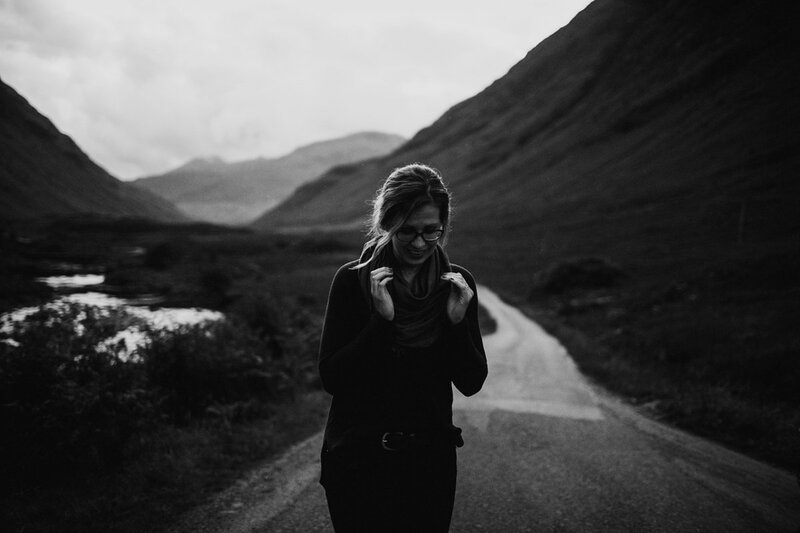 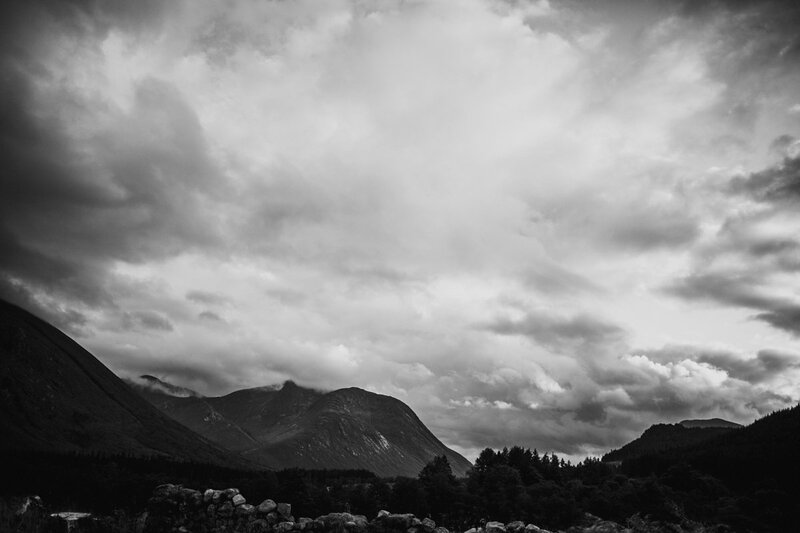 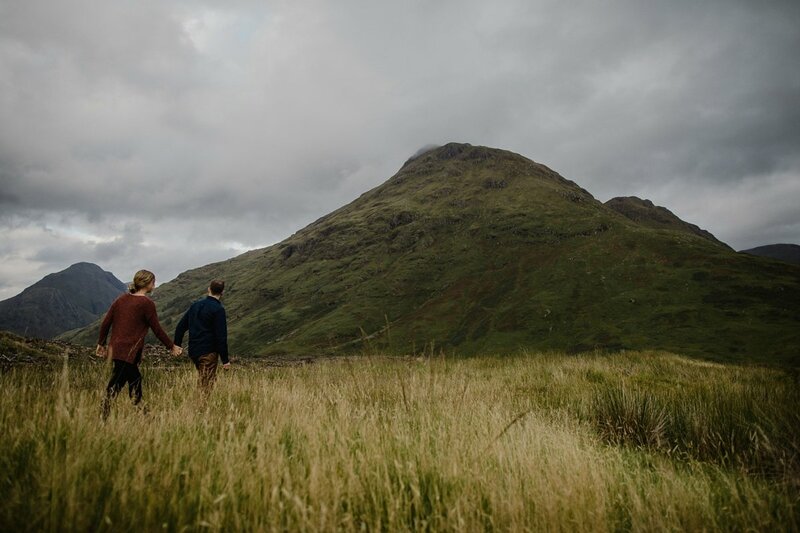 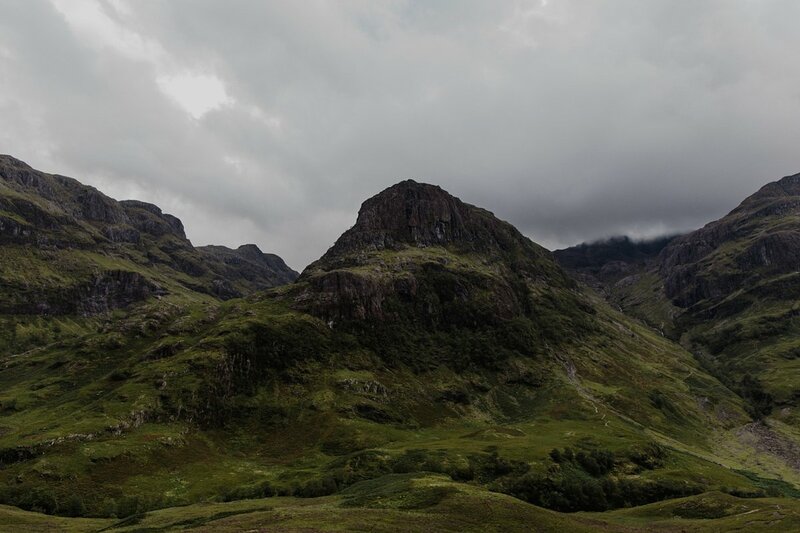 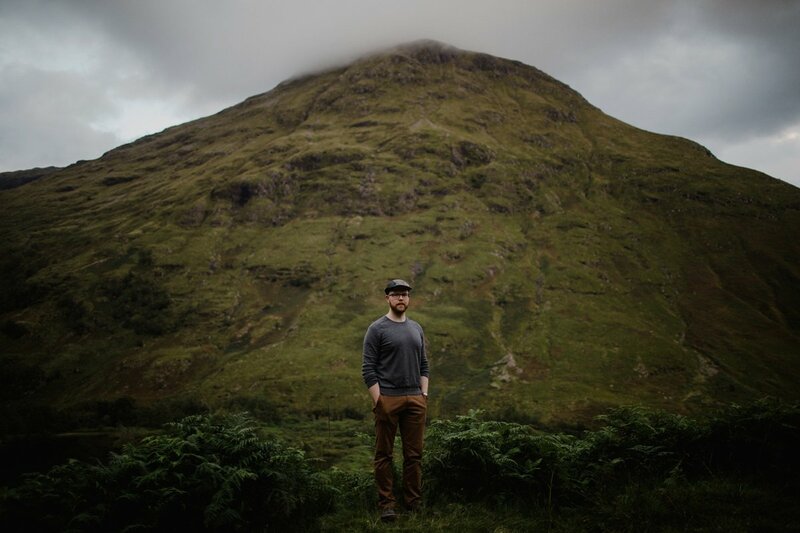 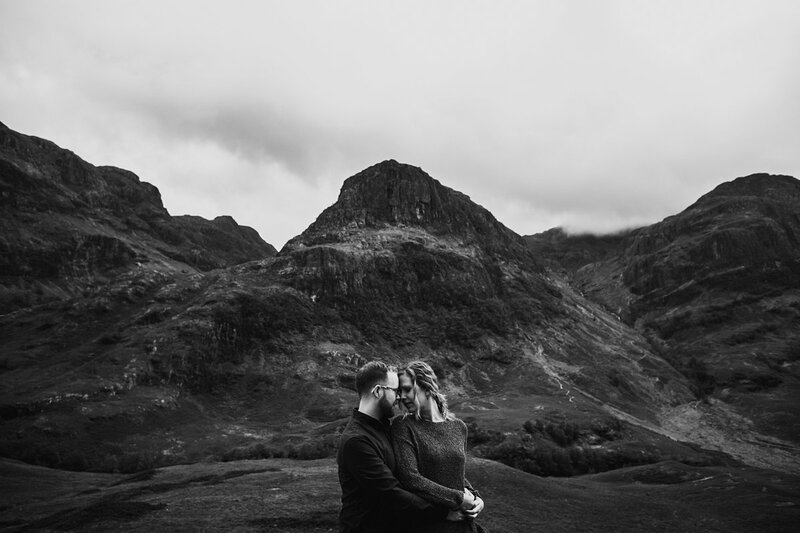 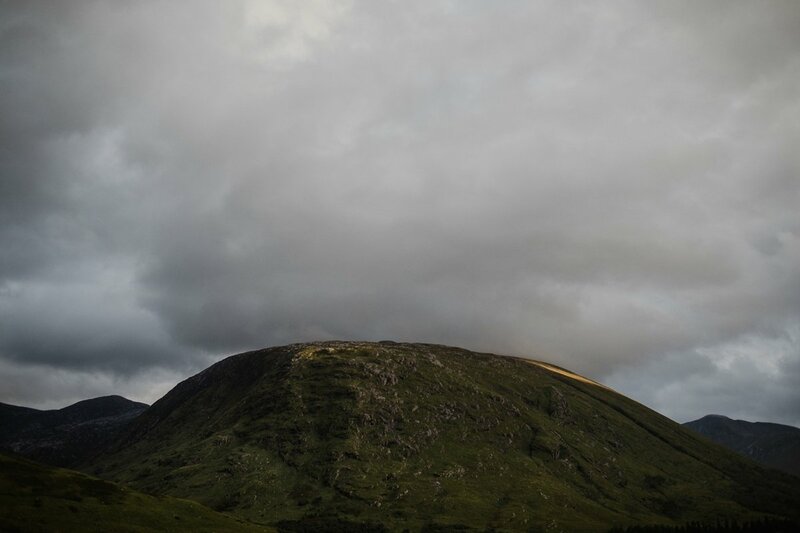 Kait and Matt were over for a holiday and asked me to document their scottish adventure, we had the best time on our tour of Glencoe, spotting shy deer, running away from the midges (and boy there were a lot! 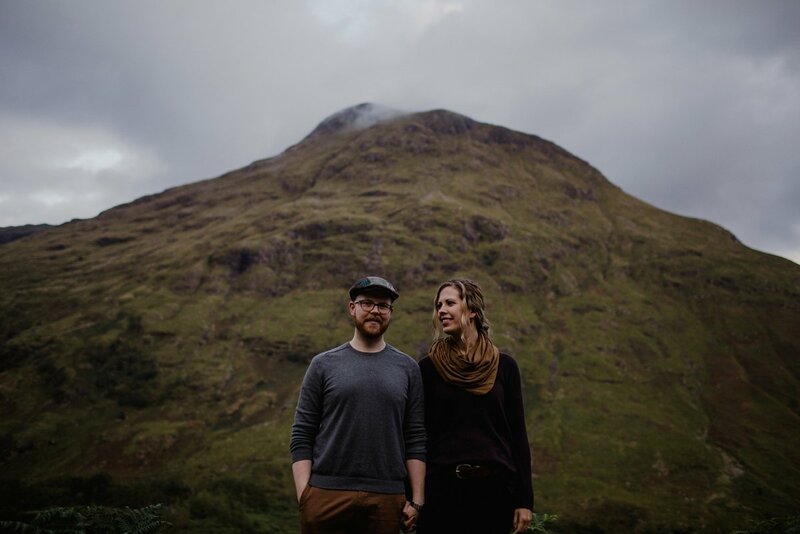 ), I even did my best tour guide and chauffeur job although I won’t give up the day job just yet 😉 We had an absolute blast, and adventured into the last few seconds of daylight. 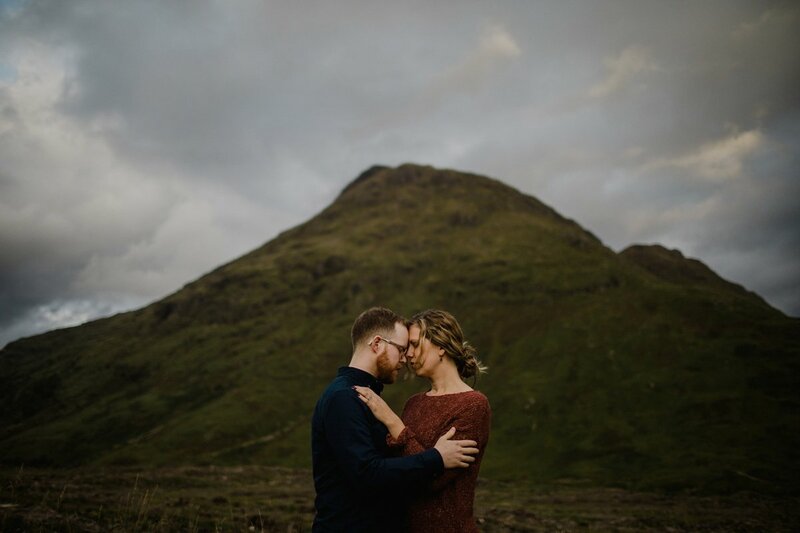 Thank you both so much for asking me to photograph your Scottish holiday adventure. 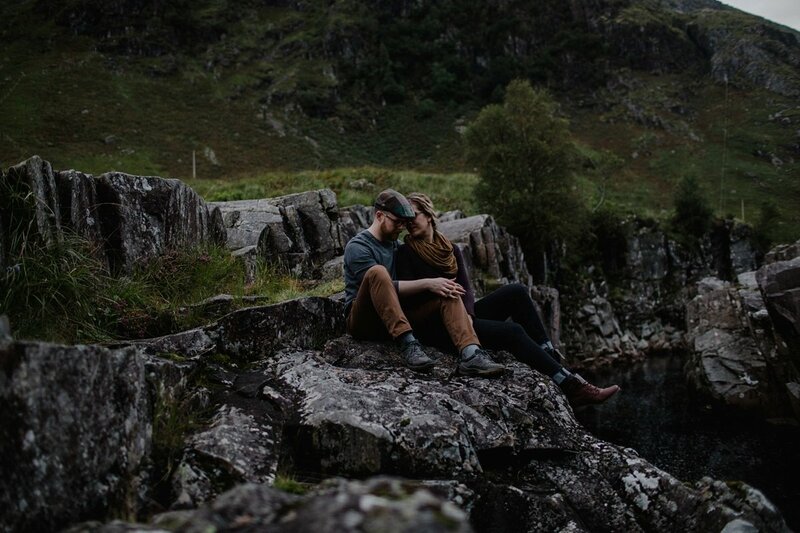 These are lovely Zoë, so calm and serene. 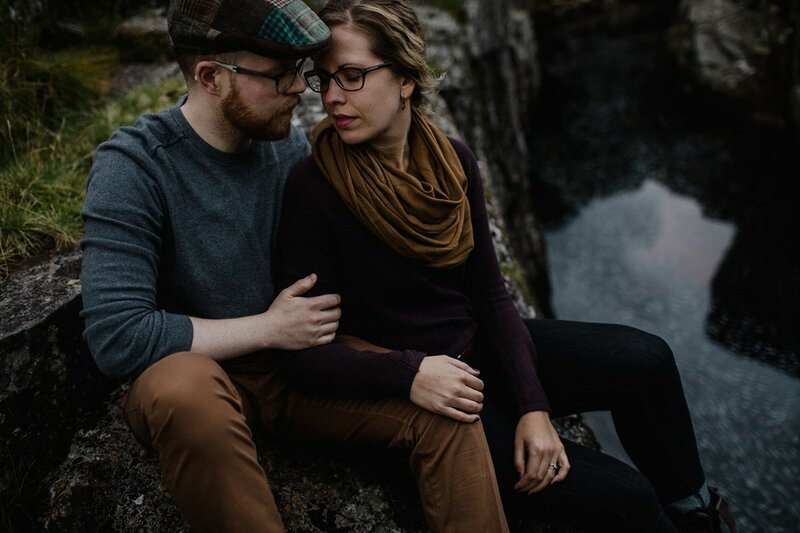 These are soooo beautiful! 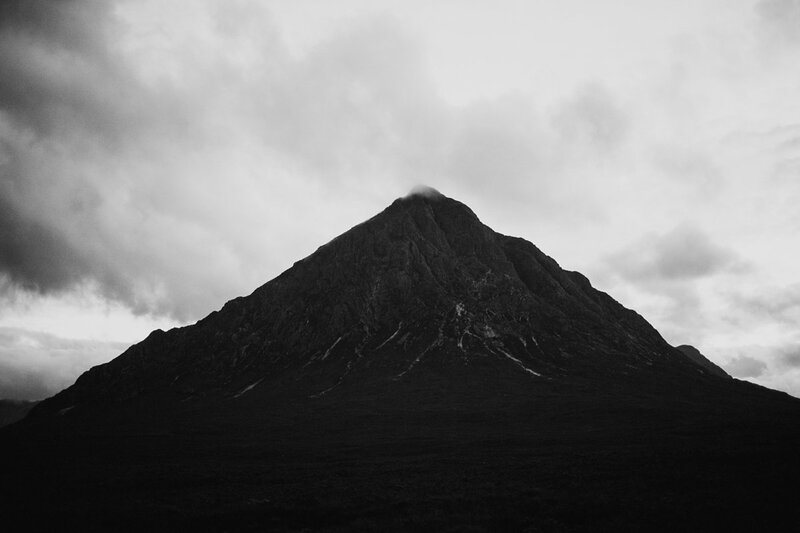 Very emotive.